In recent times, we’ve seen the rise of the “On-Demand” economy with services promising to deliver food, flowers, babysitters, and even massages to you right here, right now. 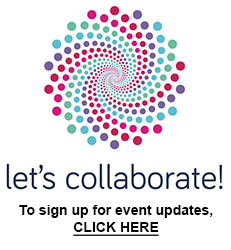 At the next Let’s Collaborate event, we will explore startups in the sharing economy space that offer these services: Wun Wun (on-demand delivery), Zeel (on-demand massages), and peer-to-peer errands service Airtasker. RSVP here. We were lucky to have LYFT curate a wonderful evening to tell us about ridesharing and why it would be good for New York. See pictures of the event here. 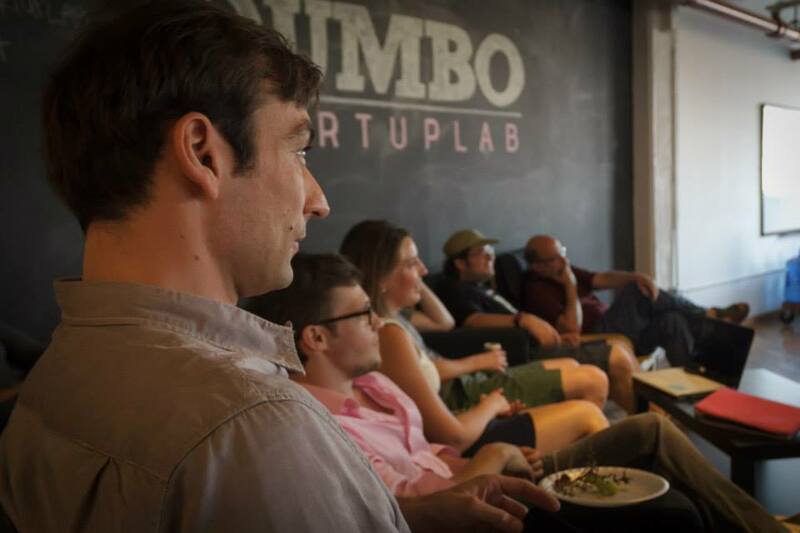 Thanks to DUMBO Startup Lab for hosting us! In May’s Let’s Collaborate! 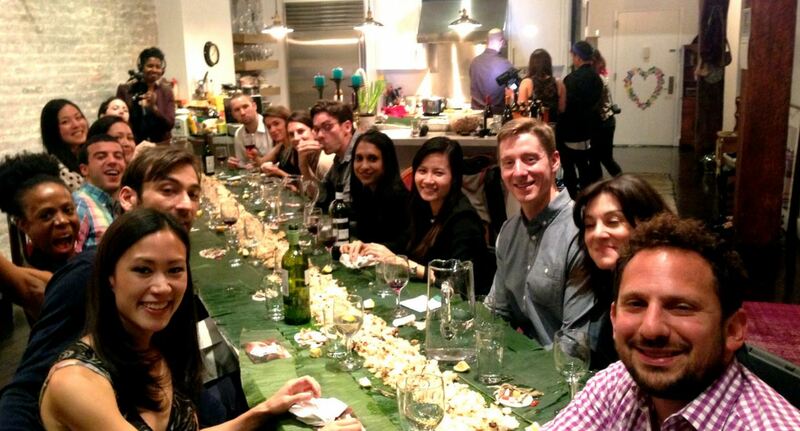 event, we gathered with sharing economy folks over an authentic Filipino dining experience through Feastly. It was truly a “sharing” experience as we ate delicious and colorful food together with our hands off banana leaves! Thanks to chef Yana Gilbuena for a memorable night. Photos of the event can be found here. When a supermodel enters the sharing economy, it certainly raises a few eyebrows. 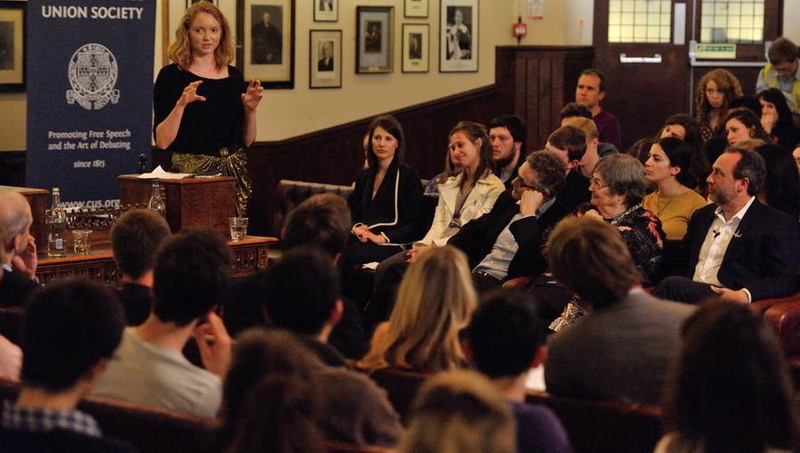 We were curious to find out from Lily Cole the purpose behind gift economy platform, Impossible, and what role it would play in the sharing economy. Change agent Susan McPherson moderated an intimate discussion with Lily and her co-founder Kwame Ferreira in the beautiful setting of Neuehouse. 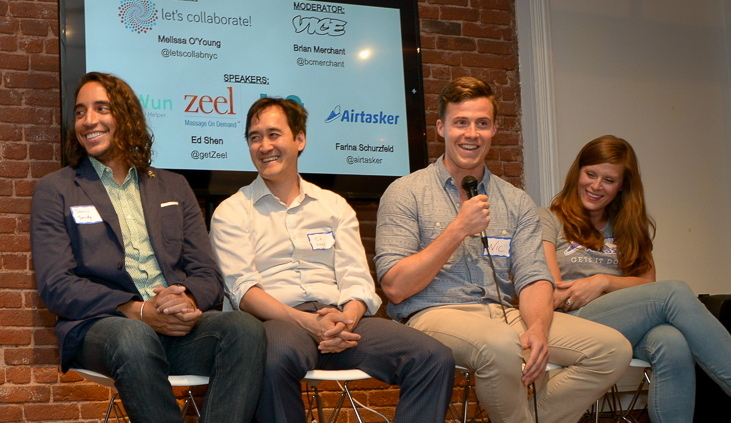 For an event recap, read the article on Shareable Magazine here. Photos from the event can be viewed here. We’re excited to have Lily Cole, founder of Impossible, launch her new gift economy social network in New York. Join us for an intimate fireside chat in the beautiful setting of Neuehouse on March 18th to hear the purpose behind Impossible. During Social Media Week, Lisa Ganksy, Seth Godin, Robin Chase and other collaborative economy pioneers spoke about how our world is being reinvented through sharing. A recap on the session can be found here. 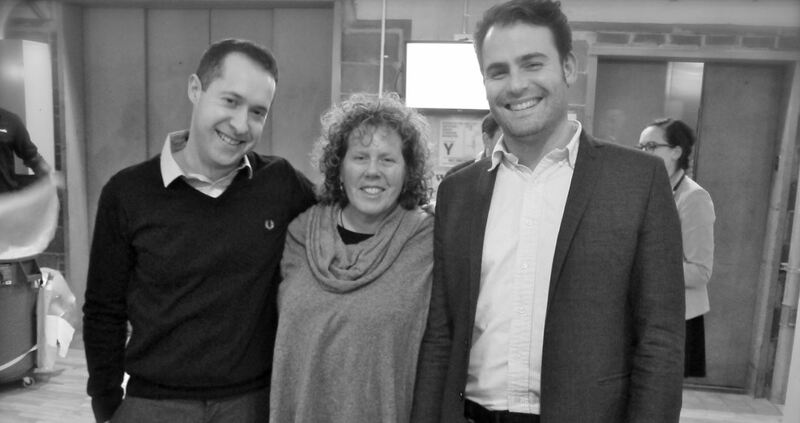 It was only natural for co:NYC to get together with our Californian counterparts whilst they were in town. 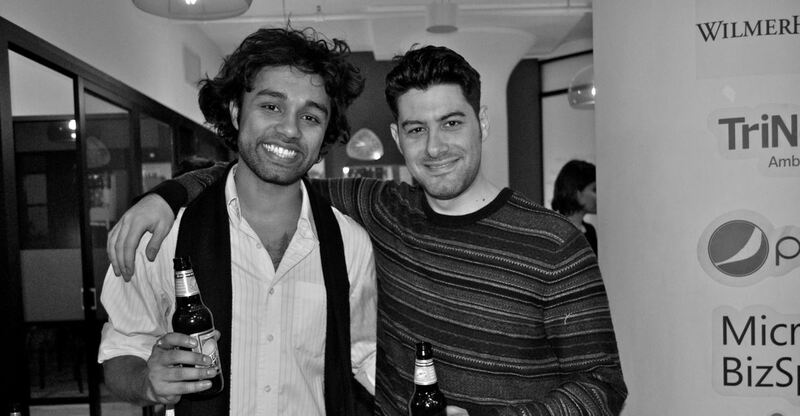 More photos of the event at We Work can be found here.